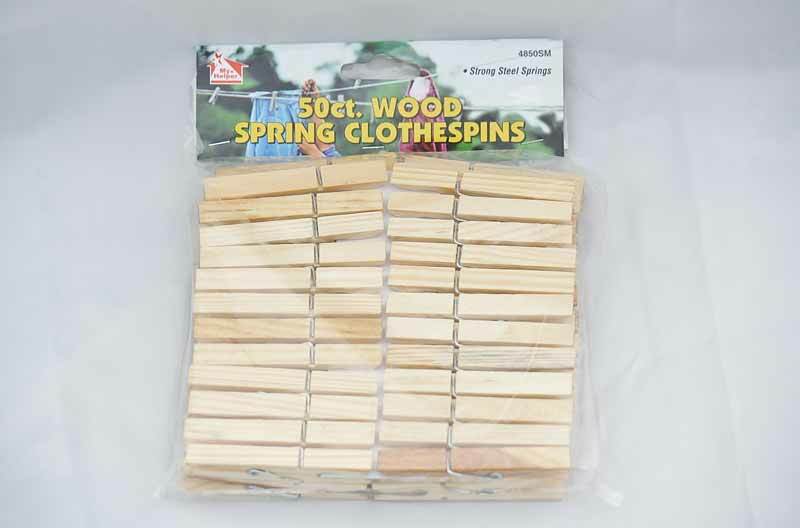 Regular two peice clothes pins at 50 count. Use these pins to hang laundry with confidence. They bite like an alligator and don't let go!